There are a few organizational treasures I’ve found in the last few months that I am love love loving. 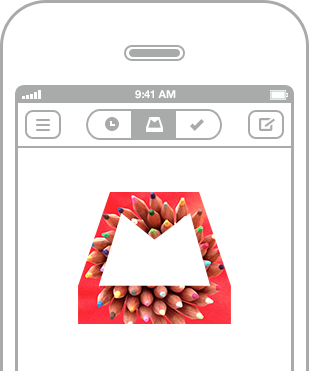 The Mailbox app for iPhone has made my life so much better. My inbox is down to nothing daily, and I love it. The best feature is that you can have things resent to you and cleared from your inbox. Work-related? Send it to me on Monday. Amazing! 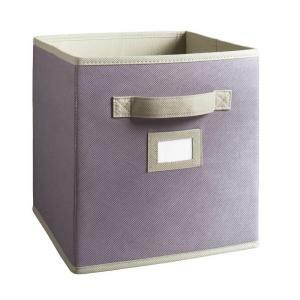 I adore these inexpensive Martha Stewart fabric drawers. I want them in purple and brown for Jane’s big girl room when I get there. Pretty, cheap, functional. Sunshine. Nothing motivates me to stay on task quite like a beautiful spring day. The terrible April was totally worth a gorgeous May.